15th Annual Golf Tournament is a Success! 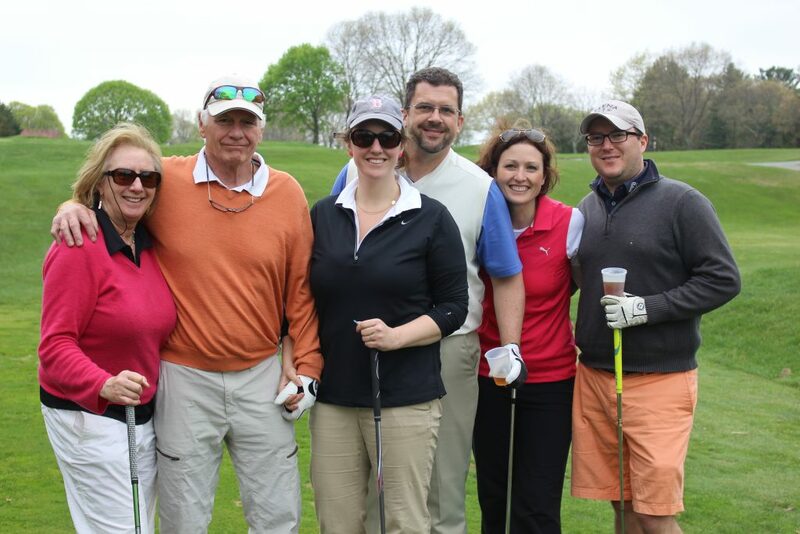 The staff and board of directors at the Katie Brown Educational Program extend our sincerest thanks to those who participated in the 15th Annual Golf Tournament, held on May 1, 2017 at the Fall River County Club. The Katie Brown Educational Program is an evidence based relationship violence prevention program taught to students in grades 5-12. Now in its 16th year, our programs have expanded since our inception to include workshops, Family Fun Nights, summer programs, Prom Promise, a Relationship Sexual Violence Program (RSVP) for college students, and much more. With your assistance, we can continue to make strides in achieving our goal of promoting respectful relationships by teaching relationship violence. We are pleased to announce with the help of tournament participants, volunteers, and sponsors, the KBEP Golf tournament raised over $40,000! The money raised will help support and expand relationship violence prevention programming in schools throughout Southeastern Massachusetts and Rhode Island. Once again, thank you for your support this year. 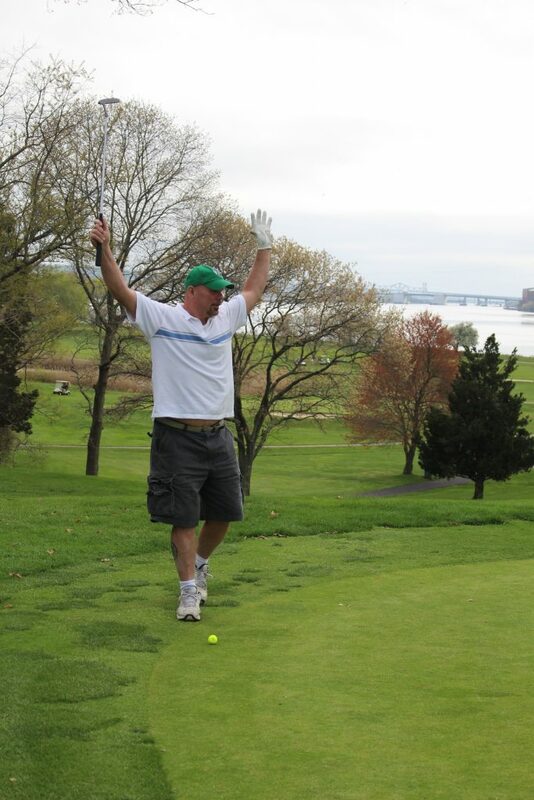 We hope participants had an enjoyable day on the course! If there is anything that we can do to make this experience next year even better, please don’t hesitate to reach out. To learn more about how you can support the Katie Brown Educational Program through golf, donations, or awareness efforts visit our website (www.kbep.org) or call us at 508-678-4466.